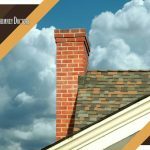 Masonry vs. Metal: Which Chimney Is Better? You&apos;re here: Home / Blog / Chimney / Masonry vs. Metal: Which Chimney Is Better? 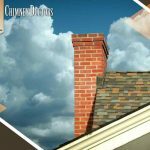 Chimneys do more than just release exhaust gases from the fireplace to the outside. They also affect the structural integrity and curb appeal of homes. All chimneys have strengths and limitations, but each kind is special in its own way. They Are Durable – Masonry isn’t impervious to the elements, but its endurance is well-documented. Encompassing an array of materials, including brick and stone, structures made from it withstand the test of time. Nevertheless, be prepared to spend money on occasional chimney masonry repair. Mortar tends to crack due to extreme temperature swings because of its weak tensile strength. When left unchecked, any damage can lead to leaks. They Are Efficient – The biggest claim to fame of masonry chimneys is perhaps their exceptional performance. They deliver high heat reflection, which helps the fireplace warm up the adjacent area. Also, they are also great at removing smoke. 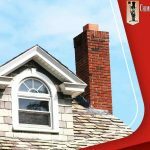 They Are Low Maintenance – Although masonry structures need regular chimney relining to remain code-compliant, they’re easy to maintain. 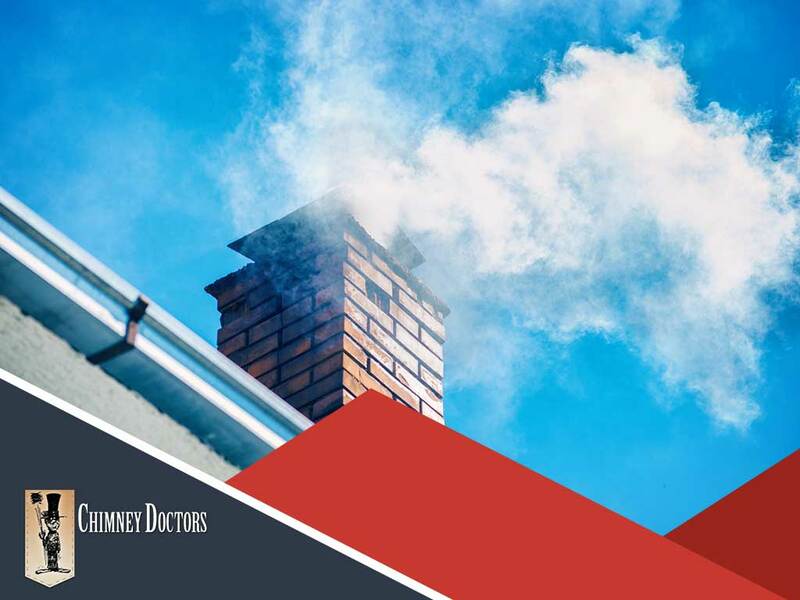 For as long as signs of wear and tear are discovered and addressed early, Chimney Doctors is confident that masonry can remain waterproof and reliable. They Are Flexible – Because it’s prefabricated, metal is the better solution when there’s a severe offset between chimneys and fireplaces. A prefabricated metal chimney can go around the obstruction, helping to ensure the functionality and safety of the space-heating system. They Are Lightweight – Metal rarely poses a structural threat to any property. If you have an upstairs fireplace, a metal chimney is the safer bet to keep the floor or ceiling from collapsing. 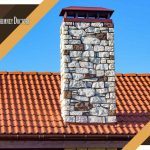 They Are Aesthetically Versatile – Some metal chimneys are enclosed within a masonry chase or wooden structure to mesh with traditional home designs. For modern and contemporary architectural styles, their natural sleek appearance would often suffice. 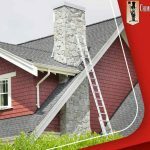 Be it for a major repair job or a total installation project, Chimney Doctors is the chimney sweep and builder you can trust. Our crew is fully licensed and insured as well as equipped with advanced equipment to carry out projects safely and efficiently. Call us at (518) 633-5900 now to schedule your chimney inspection in Clifton Park, NY, and get a free estimate.